The Russian fencing team are aiming to get all the needed London 2012 qualifying points at the upcoming world championship to have a whole year to prepare for the Games, says head coach Christian Bauer. 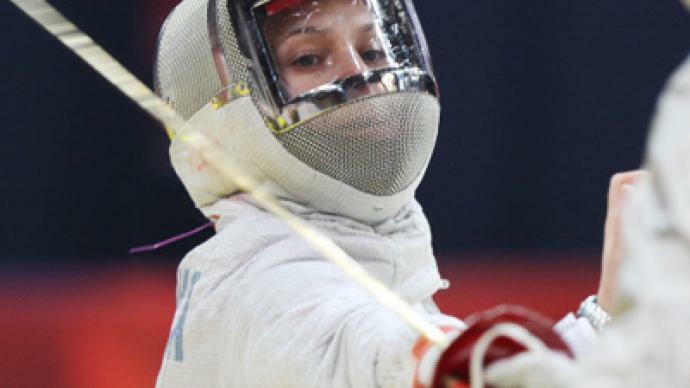 ­Russia's already strong saber fencing team received a boost a year-and-a-half ago when French specialist Bauer took charge of both the men's and women's teams. It is his fourth national squad, having coached France and won Olympic medals with Italy and China. 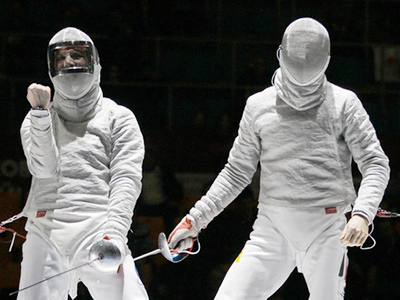 Over his relatively short tenure in Russia, his fencers have won almost all major international events including the 2010 World Championships in France. Prior to Bauer's arrival in Russia, Aleksey Yakimenko already had two World Cups on his record as well as a bronze Olympic medal. Considered a team leader, Yakimenko continues to perfect his skills under the new coach winning all of five tournaments he has taken part in since Bauer took charge. “Big changes have taken place with arrival of our new head coach from France and it's very interesting to work with him. He manages to constantly offer us something new in training,” he said. Russia's women's team is a notch higher than their male counterparts when it comes to producing silverware for their country. 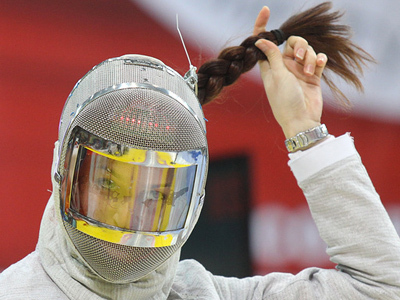 Sofia Velikaya is probably the most experienced fencer, having already won two world championships. The London Olympics will be her second attempt for the most prestigious prize in sport after she finished fourth at the Beijing Games. The upcoming world championship in Italy will carry 96 ranking points for the winners, who will most likely qualify directly for the London Summer Games. In case of a slip up, the athletes will have a chance to catch up at the three remaining World Cup stages where only 32 points are awarded to the winner. Russia's management hope it will not come down to that. The world championship in Catania Italy will be held from October 8 – 16.